Where do pretzel, gingerbread heart and edelweiss come together? Of course, when wearing a traditional Bavarian necklace. The smart dirndl necklace dangles happily in red, green or blue on the necks of fashion-conscious women - no matter if worn with leather pants, Bavarian bodice or, of course, with the dirndl. Choker for the traditional costume? 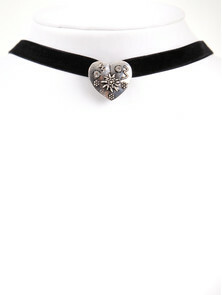 Choker, these are those necklaces, which are worn relatively close to the neck and recently had their comeback. What is currently back in vogue has already a tradition in Bavarian costume fashion. In southern Germany and Austria, the lack of iodine in the soil led to an enlargement of the thyroid gland, also known as goiter, as a deficiency symptom. In order to cover the unsightly growth or even scars of an operation on the neck, choker bands were worn on festive occasions. Today, however, it is more important than ever to stage the neck in a playful way than to hide it. 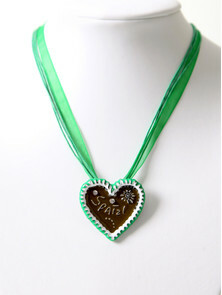 If you prefer the classic necklace and still don't want to go without some kitsch, you will certainly be happy with our heart-shaped gingerbread necklaces. Sweet inscriptions like "ois echt" (Bavarian for "everything is real") or "Spatzl" (Bavarian for "darling") are cheeky and a real eye-catcher. And the snack in the form of a stylized gingerbread pendant lasts much longer than the original. Kind of lived and loved tradition. But the most famous symbol, when it comes to costume and tradition, is probably the edelweiss. Its popular in natural medicine because of its healing powers. In earlier times it was even used as an encore for love potions and symbol for a daring proof of love. 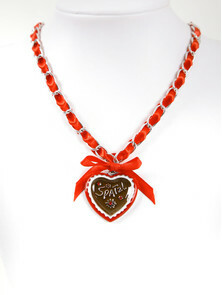 Thus, it became the popular symbol of authentic German fashion and found its way to our dirndl jewelry. And we also like it as a flowery pendant in silver or gold, with or without ornamental stones. 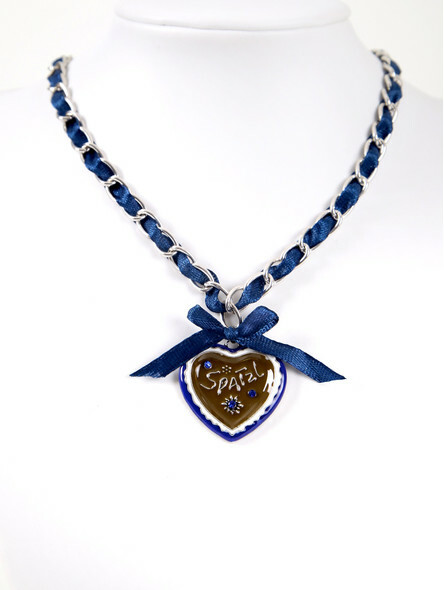 No matter if statement necklace, choker or playful traditional costume necklace with pearls, edelweiss-, heart- or deer-pendant, we have the right one for you as well as for your girlfriend, sister or mother. How about a little gift? Enjoy browsing. 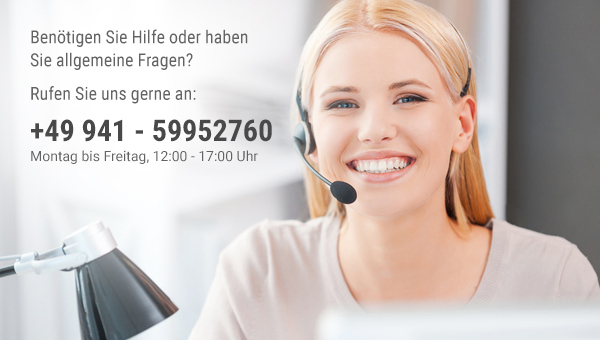 Ein schönes Stück, gut verarbeitet, fällt echt auf.